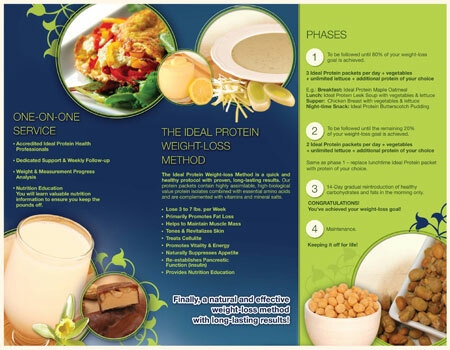 The Ideal Protein Weight Loss Method – Your Last Diet! 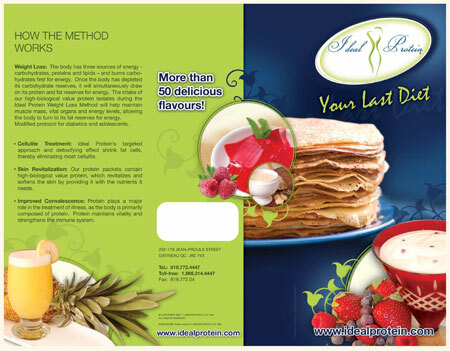 Call (732) 683-1800 to start shedding pounds today ! 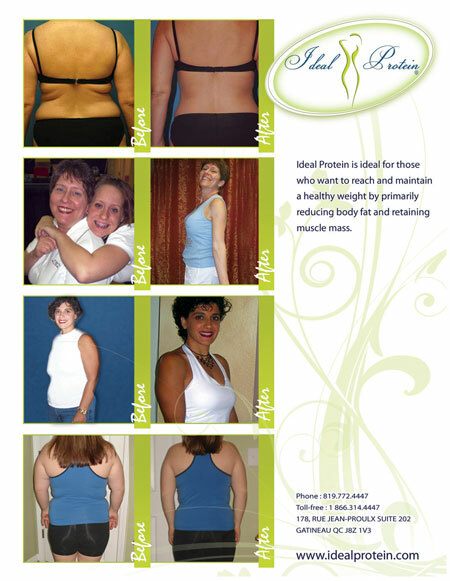 Call (732) 683-1800 to start shedding pounds today!